The Armoury’s Liz wins national award! 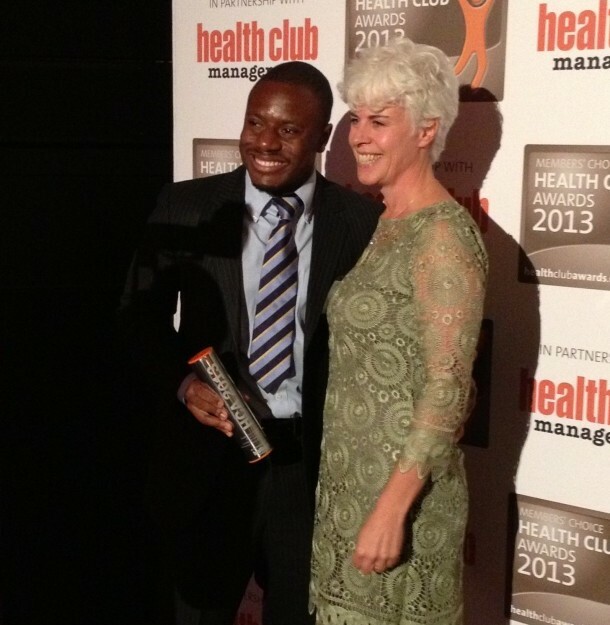 We are delighted to announce that Liz Velji, our GP Referral Specialist at The Armoury, was one of only five individuals nationally to win a ‘People’ award at the Members’ Choice Health Club Awards 2013, held recently in Birmingham! These awards are voted on by members, and Liz received countless personal commendations from our gym members for her support. Unfortunately, Liz couldn’t attend the awards dinner, so Gabriel picked up the award on her behalf. Well done Liz! Congratulations also to Westminster Gym and The Armoury on reaching the final, with ratings of almost 90%. 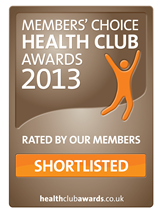 Unfortunately, neither club won the London category, which was the most hotly contested category of the whole awards. Many thanks to all of our members who voted for us!